More from Ora: Jesse Uncensored: Weapons Lost, NSA Costs, & Minimum Wage Rage! 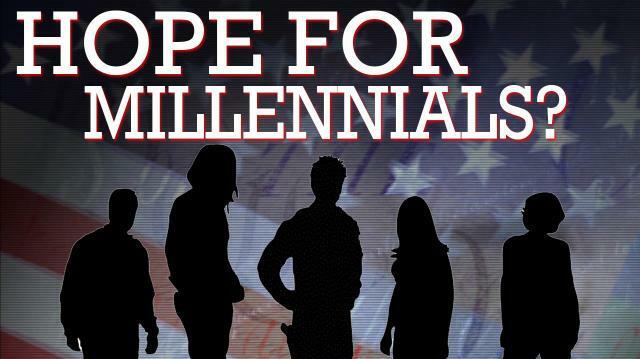 This week is all about the young Vigilant Viewers of #OffTheGrid, the Millennials-- who they are, how they got in financial despair, and what they can do to change the world for the better.Can Jesse Ventura provide hope for a seemingly hopeless generation?Tune in all this week to Ora.TV to find out.Agree or disagree with the Governor? 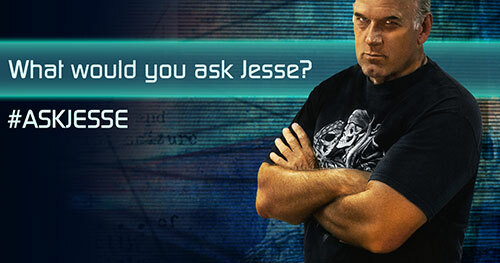 Message him at ora.tv/offthegrid/askjesse.